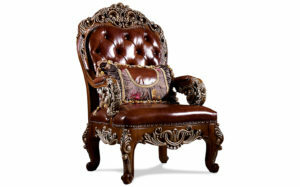 Often referred to as accent chairs, tub chair, armchair, wingbacks or slipper chairs etc. They can have low backs and/or highbacks. 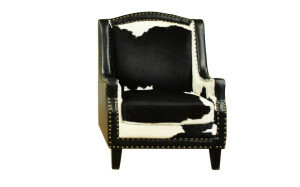 Accent chairs can be used to fill out an existing seating area, as well as to create a new one within a room. The colours of an accent chair should be complementary, although they should not necessarily match the existing furniture. 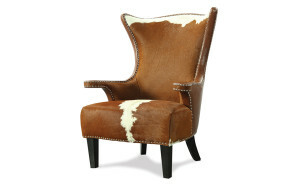 Pops of colour are great to experiment with since an accent chair is typically a small addition to a room.